Kokoro Dance Theatre Society was incorporated as a non-profit society in Vancouver, British Columbia on July 31, 1986. Its mandate is to re-define the meaning of Canadian culture through teaching, producing and performing new dance theatre with an emphasis on multi-disciplinary collaboration and cross-cultural exploration. 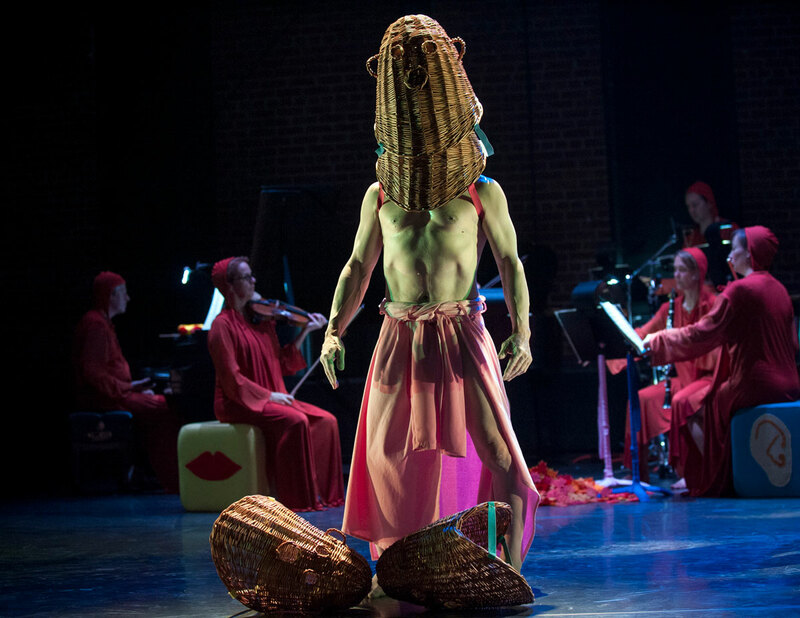 Taking its name from the Japanese word kokoro – meaning heart, soul and spirit – Kokoro Dance creates deeply evocative and provocative performances. 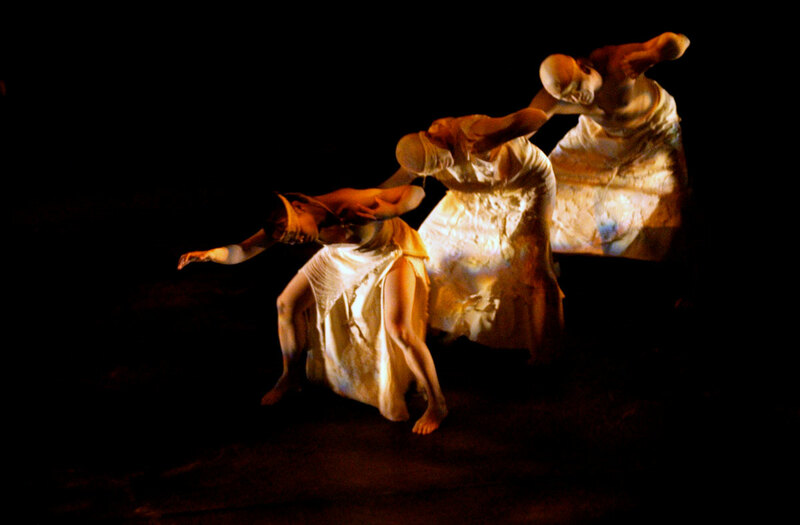 Inspired by the Japanese art form known as butoh, Kokoro Dance fuses the aesthetics of East and West. Since 1986, Kokoro Dance has created and performed works for the proscenium theatre, for site specific environmental locations, for young audiences in schools, and for impromptu improvisations in jazz night clubs. The company has performed across Canada, in the United States, in Europe, and in South America.